Make your toddler's next birthday party extra special by choosing a unique theme for their summer celebration. I threw a colourful, sprinkle-inspired birthday party for my two-year-old last month, and it was a total success. We're celebrating my toddler's birthday this weekend, and in keeping on trend for 2017 my plan is to make this party as simple as possible. 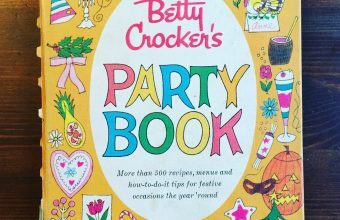 Betty Crocker's Party Book is a wealth of weird and wacky vintage ideas, some best left in the past, and other which have stood the test of time. Although it's been a few years since I left my job as an event planner for a catering company, I still read industry insights and information as though I'll be showing up to the office next week to plan the party of the year. 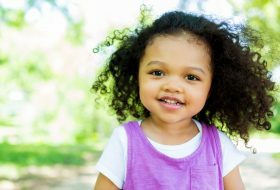 Know your baby, timing is key, the best finger foods for babies and more advice for throwing baby's first birthday.